Citing the upcoming week’s climate forecast, a contractor for the California Division of Transportation will start fixing an growth joint on the Richmond-San Rafael Bridge stretch of Interstate 580 subsequent week. Efforts to interchange the affected joint will take ten in a single day work shifts from 9 p.m. to Four a.m., with one lane of site visitors remaining open in each instructions, with all work scheduled for completion inside two weeks. On Friday night time, Caltrans crews changed a six-foot steel plate initially put in over the joint with an eight-foot plate by 1 a.m. Saturday. 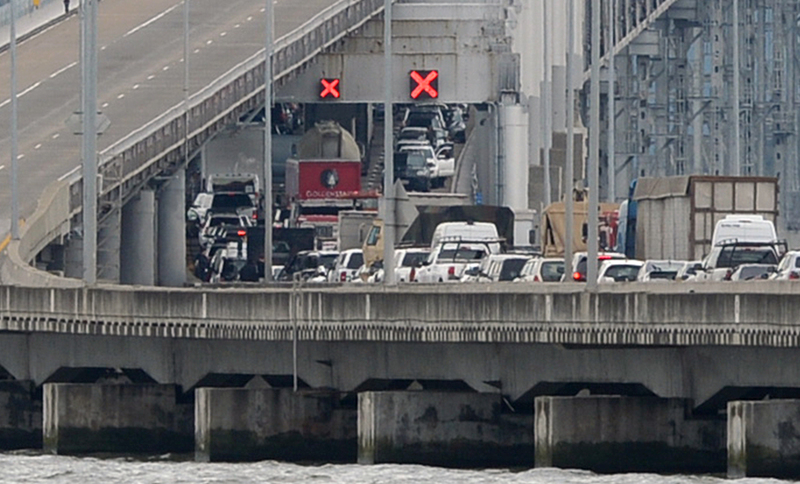 “The Richmond-San Rafael Bridge stays secure and open to the general public,” CalTrans District Four director Tony Tavares stated in a press release Sunday night.